Life is full of glorious moments worth celebrating. Some of the most significant are baptisms, engagements, hen / stag dos, weddings and wedding vow renewals. Iokasti, founder and manager of Iokasti Events, is here to ensure that your dream comes true. With the experience of organizing numerous events, fresh ideas and highly passionate about her job, Iokasti is just the person you need in order to thoroughly enjoy yourself throughout the whole experience, leaving all the stress to the professionals. 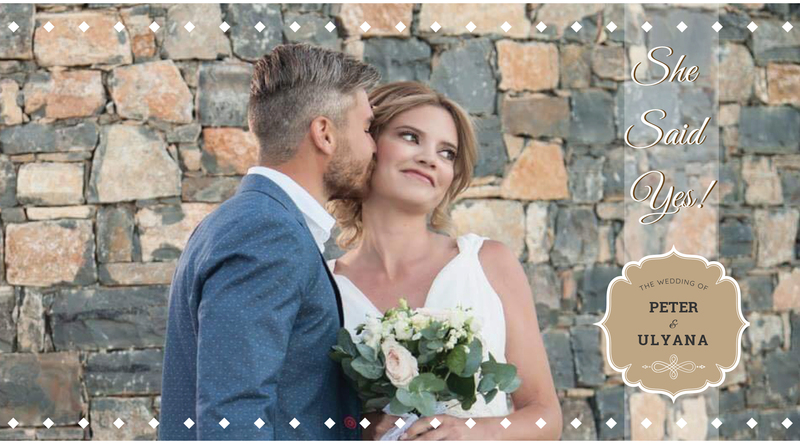 If you have ever imagined one of the most important celebrations of your life taking place in Greece, Iokasti welcomes you to the land of crystal clear beaches, spectacular traditional villages, beautiful weather and delicious food. She knows all the facts and faces of her home town and surrounding areas of Lassithi, which will transform your day into one that you will cherish for the rest of your life.